Article from The Ron Paul Institute by Ron Paul. 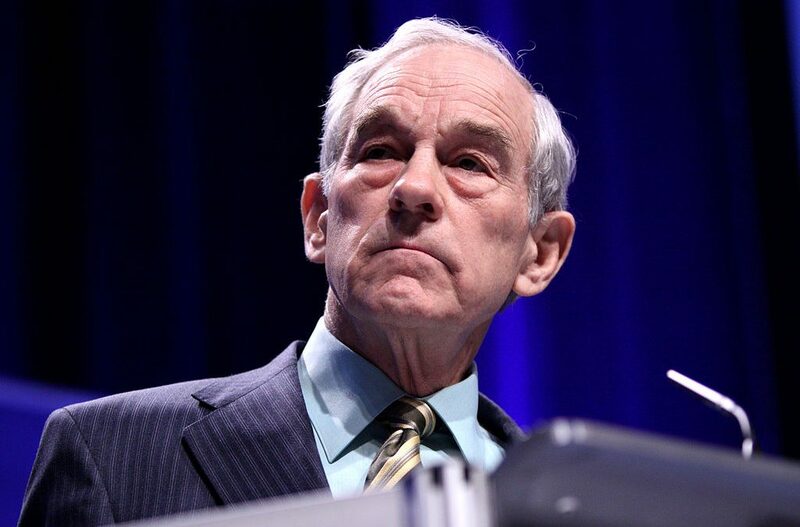 Read the entire article at The Ron Paul Institute. Here is a message for ron paul and his son. No one cares what you think. If they did there would be more ron and rand paul’s in congress.